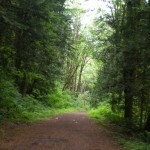 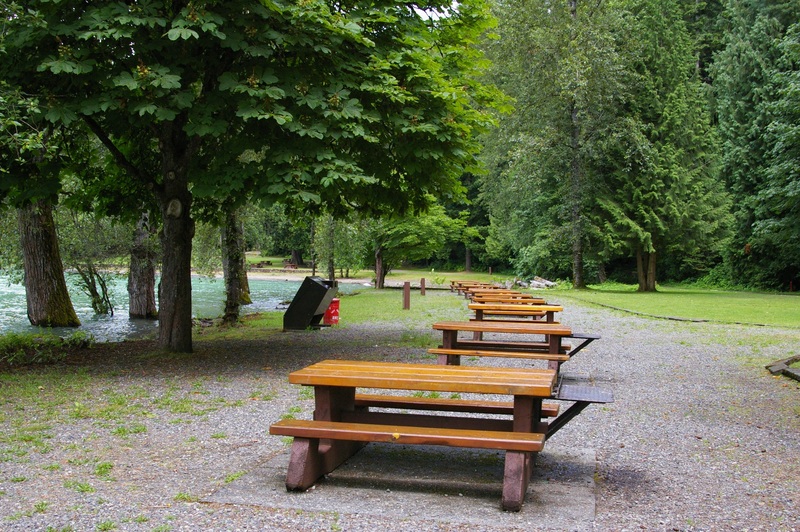 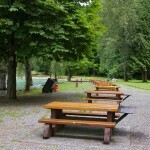 This park is ideal for small motor (under 10 hp) boating, canoeing, kayaking, hiking, picnicking, wildlife viewing. 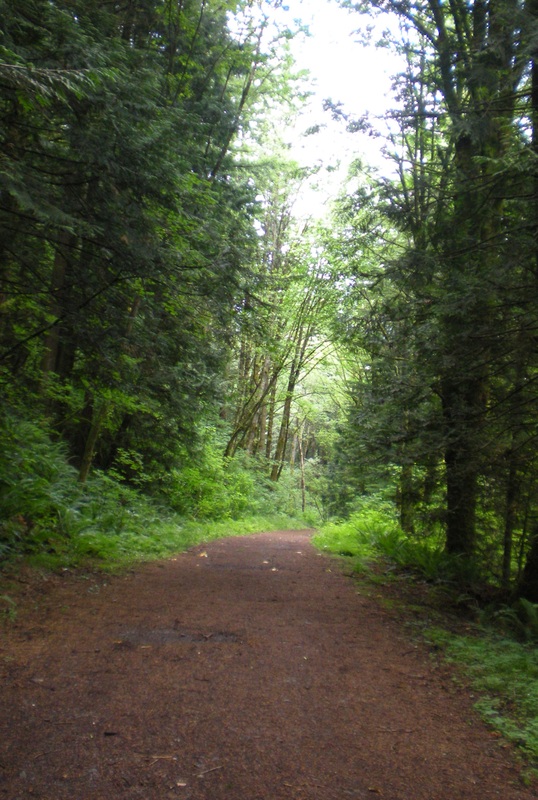 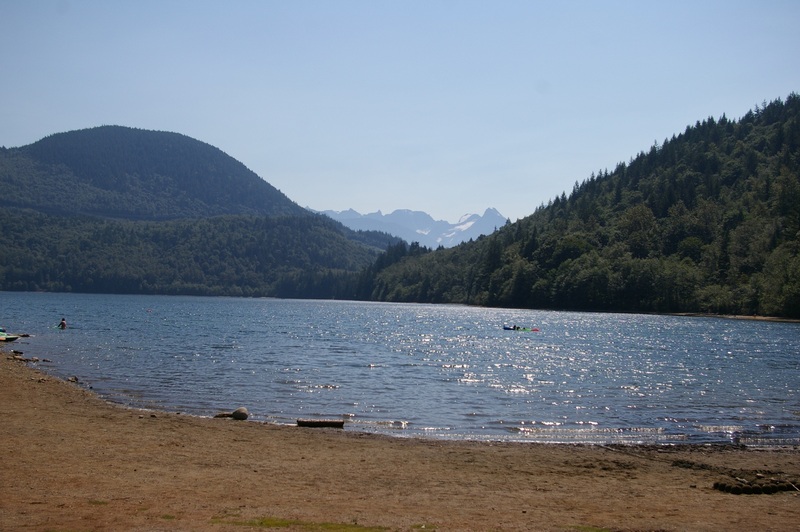 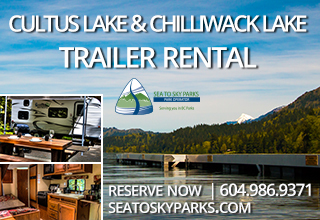 Sasquatch Park also offers 7 km of hiking trails, 3 boat launches and canoe, kayak, and stand-up paddleboard rentals are available at the Hicks Lake boat launch. 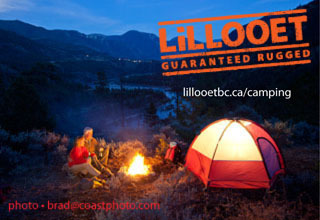 Winter camping is available at Lakeside/Deer Lake dependant on snowfall levels. 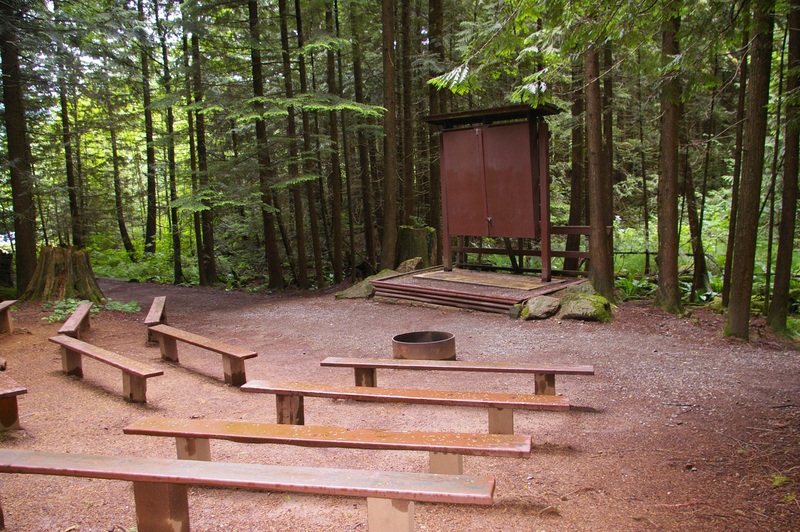 3 campgrounds at Hicks Lake (72 sites), Bench (64 sites) and Lakeside/Deer Lake (42 sites) a group campsite, day-use area and sani-station. 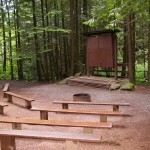 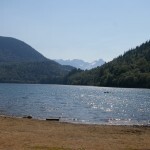 6 km north of Harrison Hot Springs.